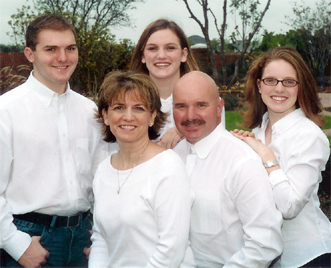 Sally Frazier serves as the Children's Minister for Christ Community Church in Arlington, Texas. Sally has developed curriculum for children's worship, Mother's Day Out, and elementary Bible classes. Her "Faith Foundations," a 5 year curriculum for elementary Bible classes, is in over 90 churches across the United States. She has a bachelor's degree from Abilene Christian University in Elementary Education and a master's degree in Educational Administration and is working towards a masters in ministry. She taught in public schools in Abilene, Texas, for several years before her children were born. She has presented at teacher workshops and does seminars and teacher training for individual churches. She is married to Olen Frazier and has three children: Rich, Cayce, and Sara.